I’m sure everyone likes different explosions of colors, hello everyone! Christmas its coming hope your have a good one. 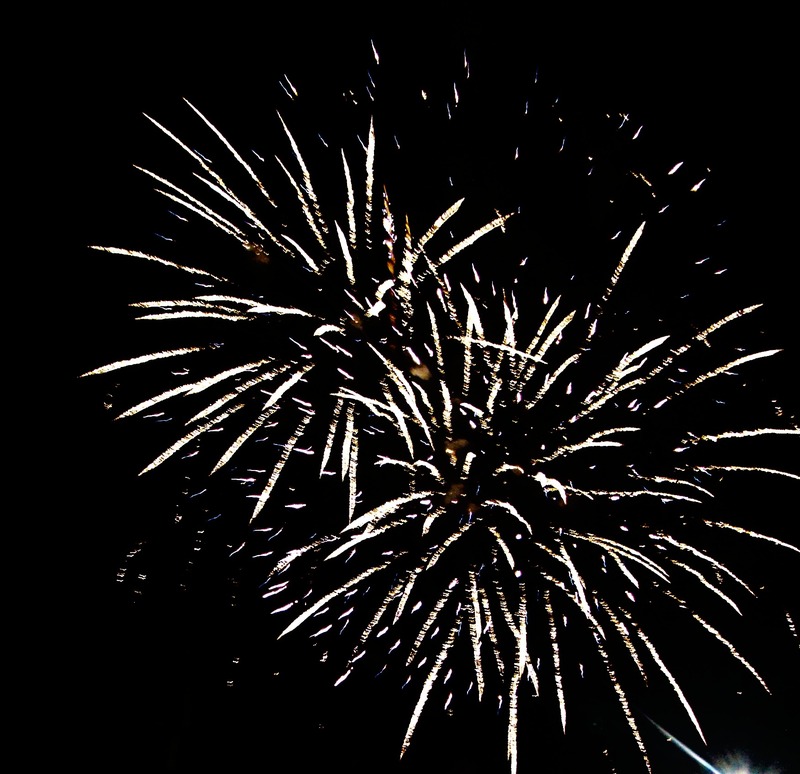 Every time i see fireworks i think about celebration. 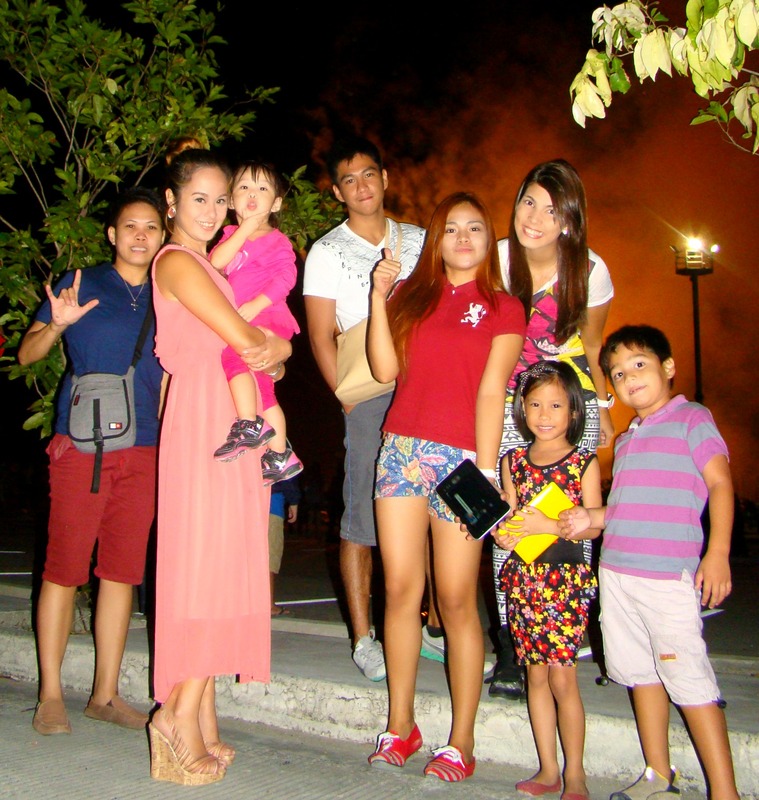 Four days ago me and my siblings really enjoyed the pyrofest competition in SM Clark. We would like to Congratulate the Event Planner for organizing this spectacular event. 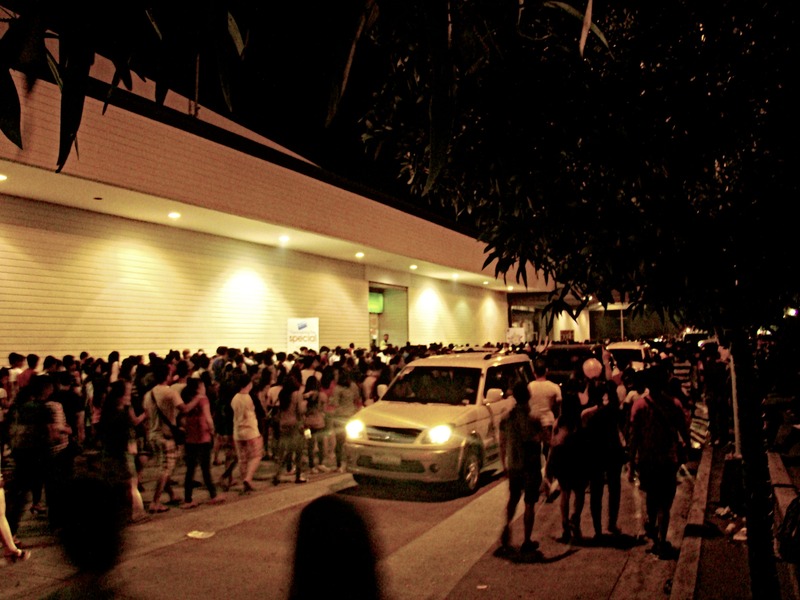 After the presentation, gives a heavy traffic on the street, imagine a thousand thousands of people in-front of you. Scary but exciting i felt like a little kid. Definitely next event i will visit again. Thank you so much for reading. Please stay tuned. love you all.